If you would like to make reservations for a group block during the off season, please email the hotel, hotel@surfcityhotel.com, and a representative will return the call within 48 hours. 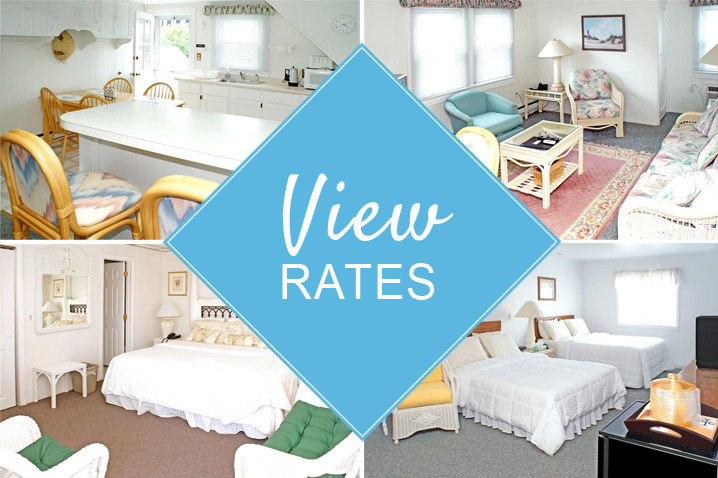 The Surf City Hotel offers a variety of accommodations, including rooms in the original historic hotel, as well as rooms in the cottage and inn. Our newest addition to the Hotel is the Apartment, which is a fully furnished 2-bedroom apartment with kitchen, laundry facilities, and outdoor deck. * There is a $25.00 fee for any cancellations made prior to 8 days of check-in date. Cancellation less than one week (7 days), will be charged for one night. Cancellation on the day of arrival will result in a two night charge. We will periodically send special offers to our Preferred Internet Clients. To take advantage of these online specials, please join our e-mail mailing list and become up to date on these special announcements, pricing specials, online orders and much much more.